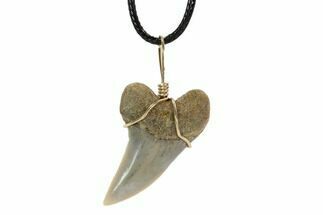 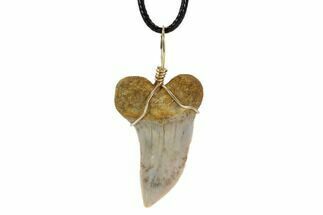 This is a beautiful, wire wrapped pendant featuring a 15 million year old fossil Mako shark (Isurus planus) tooth collected from Sharktooth Hill near Bakersfield, CA. 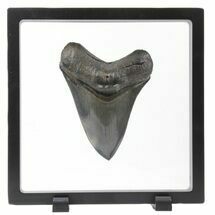 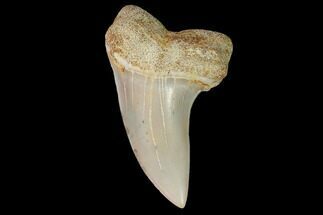 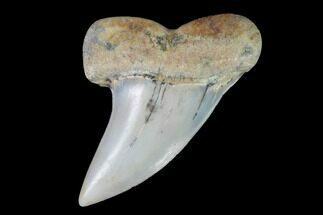 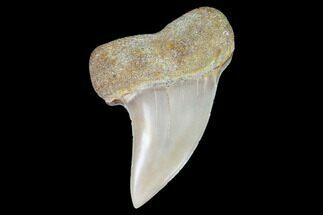 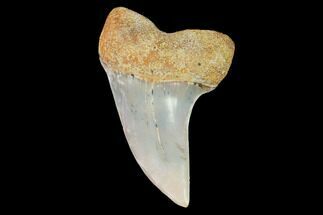 The teeth from this locality have an absolutely gorgeous coloration and are much harder to acquire than the fossil shark teeth from the East Coast. 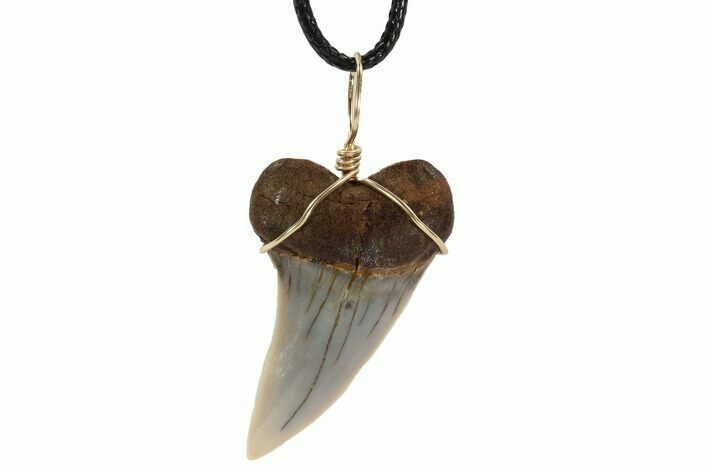 Comes with a 19" cord.